From left, Ben Butler, Fletcher Lord III and Crow Lord. Crow-Burlingame of Little Rock, one of the largest Bumper to Bumper affiliates in the country and a leader in the replacement auto parts industry, has appointed Fletcher Lord III as president of the family-owned company that marks its 100th anniversary this year. Lord, who has served as vice president since 2012, takes over the role of president from Bill Schlatterer, who will continue to serve as CEO for Crow-Burlingame. In addition, Senior Purchasing Manager Ben Butler has been named COO, and Crow Lord, currently serving as district manager, has been named vice president regional sales. The company made the leadership announcement at its annual conference in Little Rock for vendors and the company’s 1,250 employees from Arkansas, Louisiana, Missouri, Oklahoma, Texas, Mississippi and Alabama. The company has 177 company-owned stores and three warehouses serving seven states across the South. It serves another 160 independently-owned Bumper to Bumper automotive parts stores as well. “Not many companies can remain family-owned after 100 years, but family is at the core of who we are at Crow-Burlingame,” Chairman of the Board Fletcher Lord Jr. said in a news release. His grandfather started the company. “Our family approach to business doesn’t end with our leaders either. We have employees and customers who have been with us for decades and they’re part of our family, too,” he said. Fletcher Lord Jr. has served the company for 52 years and was president from 1974-2012. He will continue to serve as board chairman for Crow-Burlingame. He has also chaired the boards of the Aftermarket Auto Parts Alliance Board and Automotive Warehouse Distributors Association. “We’ve seen a lot of change over those 100 years, just like the evolution of the automobile, but we’ve never forgotten who we are or who we’re here to serve,” he said. 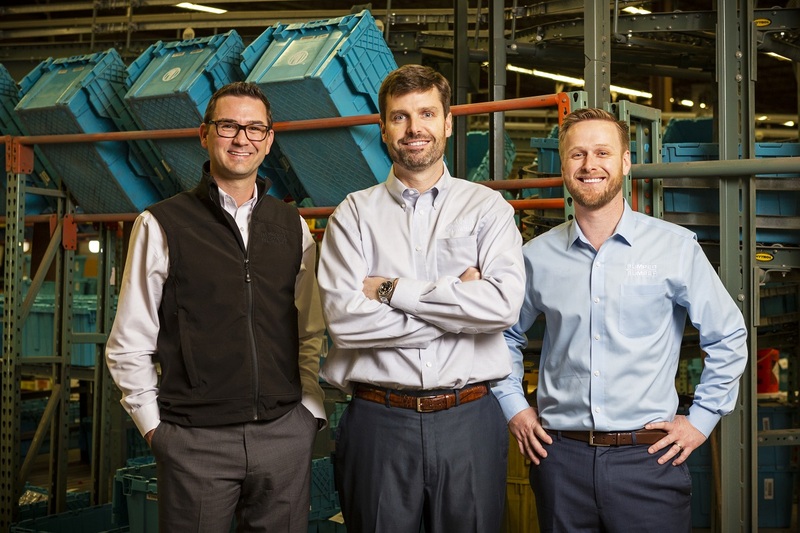 “That same commitment will make us even stronger as we look to the future and introduce Crow-Burlingame and our values to the next generation of garage owners and customers.